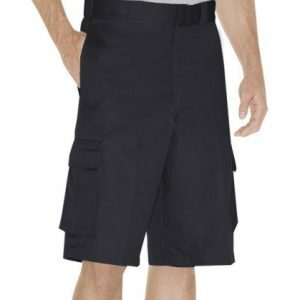 For truly soft cotton comfort, wear these amazing shorts in smooth stretch fabric. Get ready for superior fit and feel where it matters most – next to your skin. 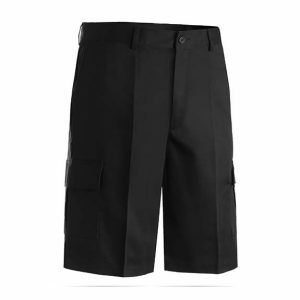 Waistband brushed inside for enhanced comfort. 6-thread, flat-lock seams for extra durability and comfort. UK company, manufactured in China. **Snickers Workwear items can take longer to deliver due to USA border issues.